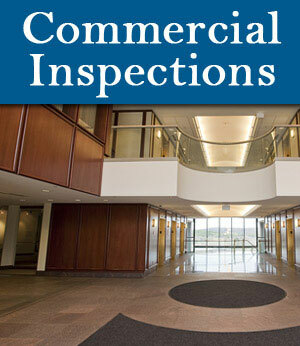 Commercial Building Inspections – Minimize your risk. 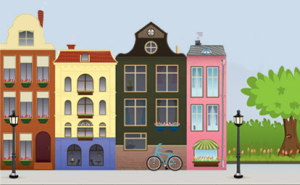 Make an informed decision by getting a Commercial Building Inspection prior to completing your purchase. 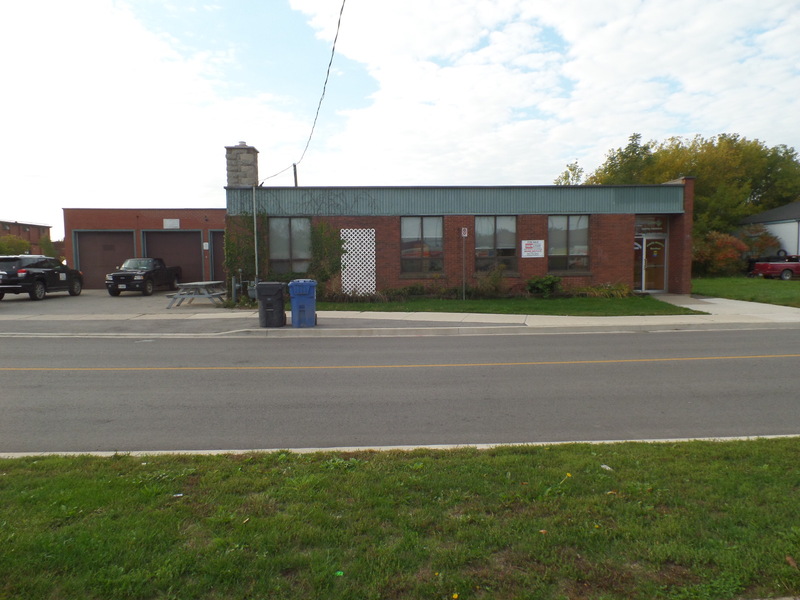 A Commercial Building Inspection will identify areas of concern that could become very costly to repair, especially if you are working with a limited budget, protect yourself with a Professional Commercial Inspection. Commercial Building Inspections – As a former Commercial Building Inspector for the City of Niagara Falls, not only will I inspect the Building for deficiencies I will identify components in a building (other Inspectors are unaware of) such as firewalls, fire separations, fire protection ratings, fire stopping, fire exits, occupant loads, travel distance, required emergency lighting and so much more. 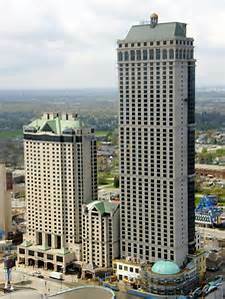 A few Noteable Buildings in the City of Niagara Falls that I have Inspected are: Niagara Falls Casino Resort, Hilton Hotel, Sheraton Fallsview, Convention Centre, Four Pad Arena, Great Wolf Lodge. 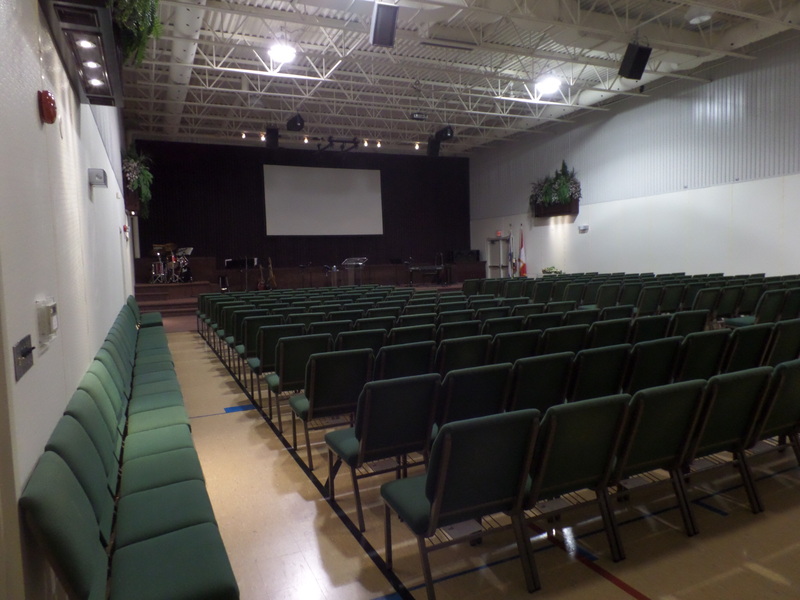 If you are considering to renovate/ alter/ add to/ change the use, I can help with referrals to Architects, Professional Engineers and Fire Protection Specialists. 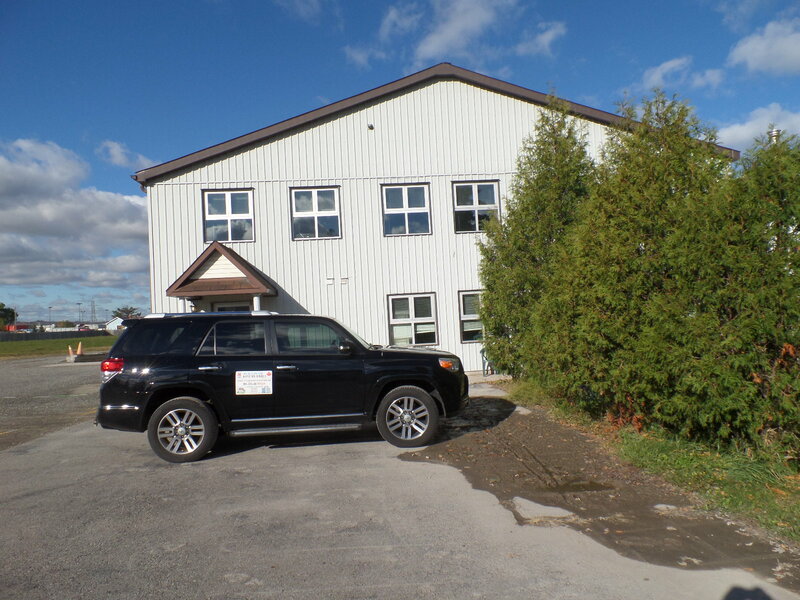 Commercial Building Inspections – Niagara Region from Fort Erie to Oakville, including St. Catharines, Niagara Falls, Thorold, Lincoln, West Lincoln, Fort Erie, Welland, Niagara on the Lake, Beamsville, Grimsby, Wainfleet, Port Colborne, Pelham, Stoney Creek, Vineland, Hamilton, Burlington, Oakville. Ceiling spaces used as return air plenums, reporting combustible materials used in a ceiling space that are used as a return air plenum. General Visual Inspection only of (HVAC) air handling systems, reporting obvious issues that are visible, reporting date of installation or manufactured date of equipment, if available. Reporting on date of installation of hot water tanks in each unit, or manufacture date, if available. Note and report on anything out of the ordinary within, around or on top of the building. Included with each report are photographs of all deficiencies identified during the Inspection, please note that this is a visual inspection only of items that are accessible the report does not include items that are concealed within floors/ walls/ ceilings/ roof spaces/ or any building item inaccessible during the inspection.